How do you know if your Houston TX roof is, or will be, installed properly with the appropriate materials and accessories? Would you like to know the true condition of your Houston roof or the roof's probable life expectancy? Has your Houston roof been damaged by recent Hail or Wind Storms? 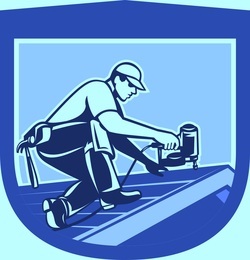 We perform Roof Inspection Services in Houston and the surrounding communities.